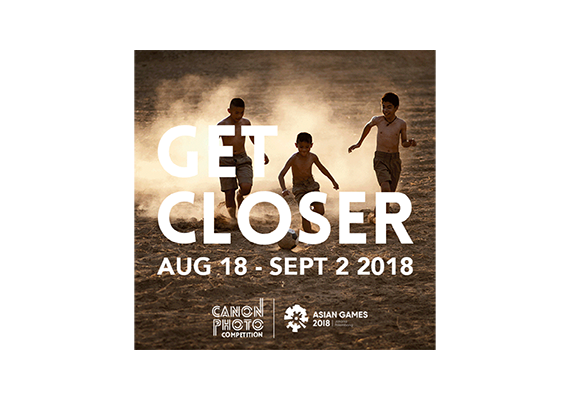 Canon brought more than 20,000 fans, visitors and more than 600 photojournalists closer to the 18th Asian Games with interactive experiences and professional support. 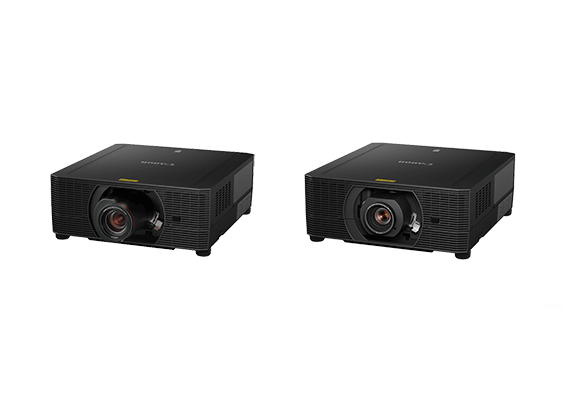 SINGAPORE, 03 September 2018 - Canon announced today the wrap up of its sponsorship and participation at the 18th Asian Games 2018, organized by the Olympic Council of Asia. Canon’s sponsorship activities were conceptualised with the motivation to bring both fans and professionals working behind the scenes, even closer to the fun and winning moments of the Asian Games 2018. 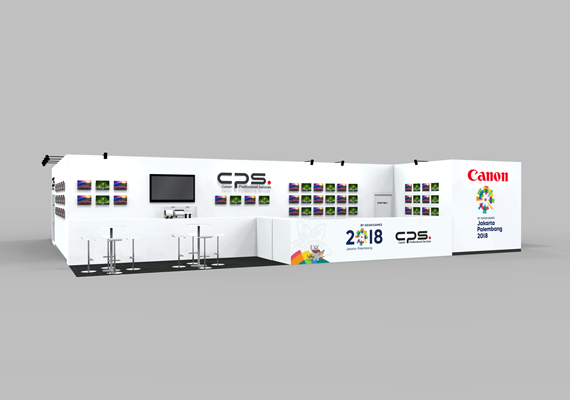 Canon also engaged more than 20,000 visitors to various Canon touch points at Asian Games with a number of #bringingyoucloser and #CanonAsianGames18 activities. The 180-degree Super Fan booth at the Canon booth in Kaka Zone was highly popular and more than 9,000 visitors to the Canon booth gamely took their own Asian Games action shots. In addition, the Canon Touch and Trial booths at the Istora (badminton), Aquatic and Basketball venue enabled fans and visitors to zoom closer to the competition action from a vantage point. In particular, visitors to Istora (badminton) were also surprised with Canon premiums. A highlight of the Canon Day program, all fans could try their luck in a fun and easy ‘match and win’ competition open to all who had their cameras with them.